So has this summer been hot enough for you? It's been over the top here and all the trees and gardens look stressed. Hopefully, there will be rain this weekend! It has been a lovely summer though - loads of grandkid time ... and a new grandbaby on the way, scheduled for debut in January! School starts here in about 2 weeks so time is flying by! Hope your summer has been full of fun, beauty and Love! Change masters are crystals that deal with change in some way. Change is something that happens whether we assist, resist or leave it be ... seasons change, years pass, children grow, marriages bloom, trees loom over our heads ... it all happens. But things like an accident, the birth of a child, an illness, a new job (or loss of an old one) ... they all happen suddenly. No matter what the change is, there is a stress associated with it, both good and bad. Certain crystals help to ease that stress while others are useful for managing it or assisting in bringing it about. So this month's newsletter is about those Change Masters. Calcite is an absolutely amazing crystalline energy, largely due to the diversity of its various forms, colors and uses. Calcite is a fundamental Change Master ... adapting, including, expressing. 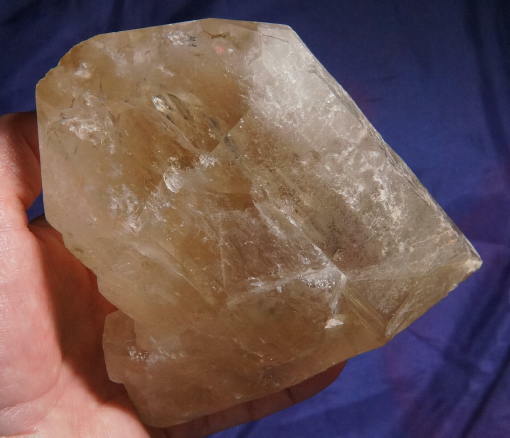 Calcite helps you deal with change and understand its necessity, both in your physical life as well as your Spiritual expression in this incarnation. Change is a difficult thing for a lot of us - we fear and dread it. While we don't like the rut we are in, it is still our rut ... we are comfortable in the predictability of it and while you want to get out of that rut, outside is scary and unpredictable. Calcite is excellent for allowing you to see that the rut is actually an impediment to your life and your physical, emotional and Spiritual progress. And the general softness of its energies permits an easing and a gentleness to the change. Calcite associated with another mineral will likewise modify the effect so that the energies are more directed or subdued. When working with change, calcite in all its colors and crystalline expressions is a go-to crystalline Spirit! Growth interference occurs when, during the crystal's growth, another mineral, generally calcite, was deposited with it. Through the eons, the calcite disappeared from the natural washing with mineral acids within the Earth. But, the effect is gorgeously crystals etched with diagonal lines, often intersecting and often parallel, and the crystal in between is lustrous! Everything about these crystals shows adaptation to devastating change, emerging into beauty at the end. These Spirits are very amazing to work with and you can begin by carrying them in a pocket or medicine pouch so that your energies mesh. They will fully activate your Chakras and you will find yourself slowly changing on every level, sometimes subtly and others profoundly as blockages and implants (from previous lives) are removed. Things that were an obstacle before, suddenly seem like nothing. Change is embraced and you feel ready to conquer the world with attitude alone! Truly, growth interference quartz is a Change Master and your life will never be the same again ... you will have conquered fear of change! Amphibole quartz is quartz included with amphibole minerals ... inosilicate minerals, forming prism or needlelike crystal that can take many different shapes. 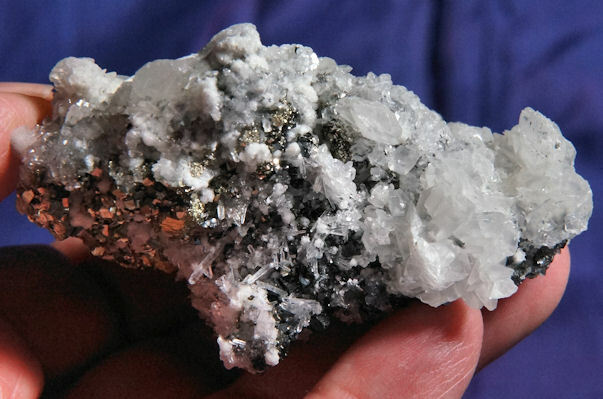 Some may look like hair, some may be similar to rutile, some will express as flame-like bursts and some will seem amorphous as fibrous, fluffy and cloud-like. These minerals include tremolite (white), actinolite (generally green but can be yellow-gold as well), riebeckite (blue to blue-gray), polygorskite (white and grayish white) and a few others. For the most part, amphibole crystals can vary in color and each works in a bit of a slightly different way. The peach and russet colors come from hematite staining of the fibers for instance. And often, epidote is another crystalline entity included in the quartz. Amphibole quartz is a Change Master in the sense that it opens the Chakras and is able to balance them. 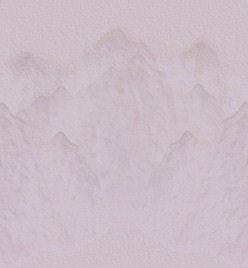 Because of the color range, you can select one to focus on a specific Chakra. As an example, choosing a red and gold amphibole will assist with base Chakra work, allowing you to "weed" the garden of your beliefs. Some beliefs need to be purged while others need to be added. The gold will enhance physical expression. These are very complex Spirits but they can bring about amazing change for their Keeper! Dissolution quartz are created within the Earth through the eons by the action of natural Earth acids ... each crystal is unique in expression and each bears a different message, bound for a specific Keeper. There are several examples such as the dissolution quartz from Brazil and the pink Kullu quartz from the Himalayans in India. You can find dissolution quartz all over the world and these quartz are all about destiny. Many have concurrent starbrary glyphs and/or trigonic record keepers that add to their mystery. Like the growth interference quartz, they have been shaped by Earth's natural activity and what might destroy them (the mineral acids) has instead created beauty with amazing radiance and energy. This quartz helps you to understand how all that we undergo in life shapes our physical, emotional and Spiritual evolution. Working with one, you can determine why things happen and how they contribute to the growth you are meant to see in this Life's Expression. 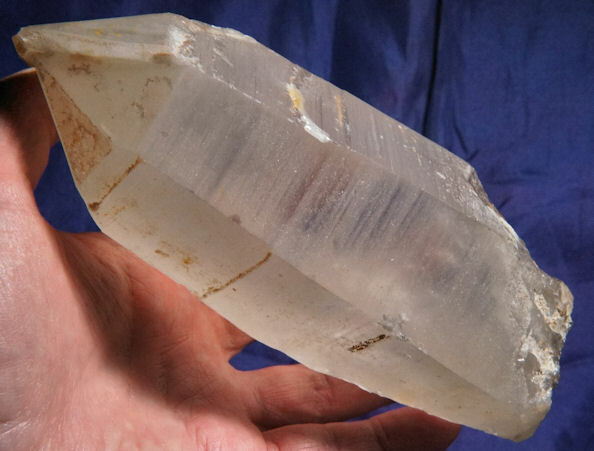 Working with a quartz like this, you will become well aware of your destiny and your role in life. Now you may ask how this is change ... it is managed change. Once you are aware of your role, you can modify your life to take educational courses, volunteer and work in your chosen area, etc. You change in a manner that is critical to your role as opposed to "trying this, that and the other thing" (in other words, force-fitting your life to a role that doesn't suit) and still not knowing what you are supposed to do. These are very powerful Spirits and can be invaluable in providing life focus. This quartz is generally golden from included golden actinolite (sometimes mixed with green) and may also be known as caramel quartz. In considering the image in which our Spirits exist, you become aware of your role in it all. Many people are lost in this lifetime, not knowing what they are supposed to do. And by "do", they understand "job". Understand that you can have a job that pays the bills, but it is not your "life's work". The true purpose of your life may be more elegant or more simple. For instance, you may work as a technician yet your true life's work is to be a Light Worker in a small town. Years ago, I read a book "Do What You Love and the Money Will Follow" ... it's true! It basically says that if you are happy doing what you are doing, you will have sufficient means to live that life! It is a state of abundance that provides enough and enough to share but without luxury, extravagance and greed. Nice, huh? 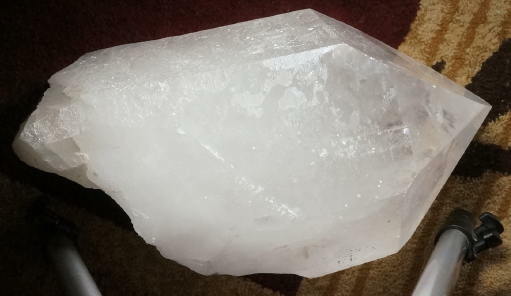 This quartz helps clarify your true role and show your light brightly to advance your own Spiritual evolution! Now, there are many other crystals that enhance or modify all of these specific crystals, but you will receive guidance as to others that will enhance. Examples are epidote, sphalerite, hematite, Herkimer diamonds, moldavite and many others. Trying combinations in grids or meditations will be very beneficial and enhance your efforts to enact beneficial and balanced change in your life. And embrace the changes ... they will open doors and windows to your Soul! Stay cool and enjoy the rest of the summer! Beauty is all around us!